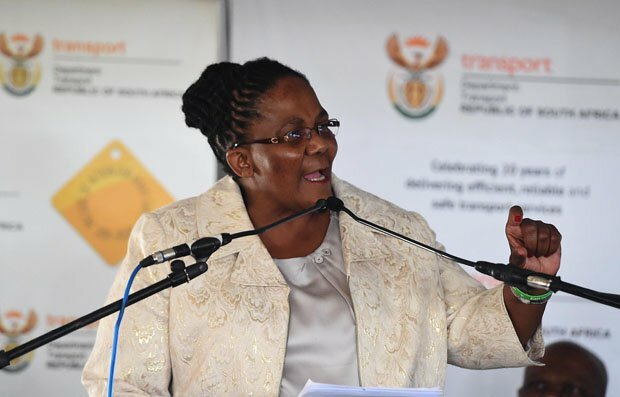 Former Transport Minister Dipuo Peters says she resigned as an ANC Member of Parliament to focus on her health and her family. Peters resigned shortly after President Jacob Zuma's cabinet reshuffle last week. She was recalled in the reshuffle and replaced by Joe Maswanganyi. Peters spoke to JacarandaFM News' Olivia Phalaetsile on why she resigned, how she feels about the reshuffle and her relationship with President Zuma.